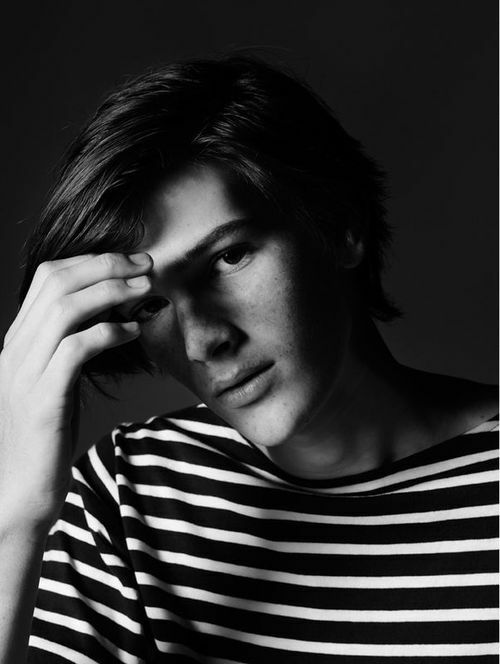 Can you guess whose son has been picked as the face of Yves Saint Laurent menswear collection? Hint: Top Gun and Batman Forever. If you saw the movies, you’d have no doubts. 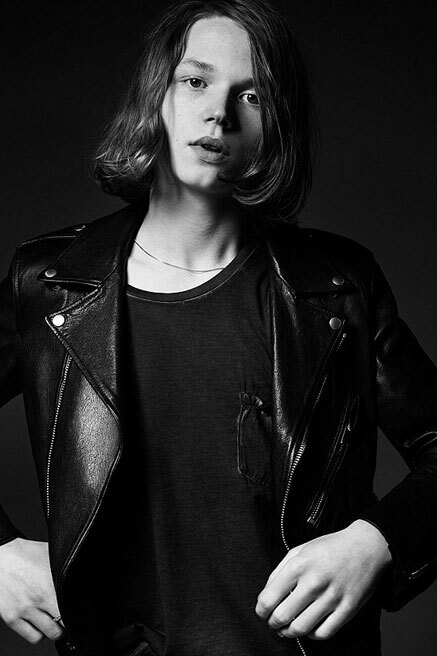 answer: Jack Kilmer. 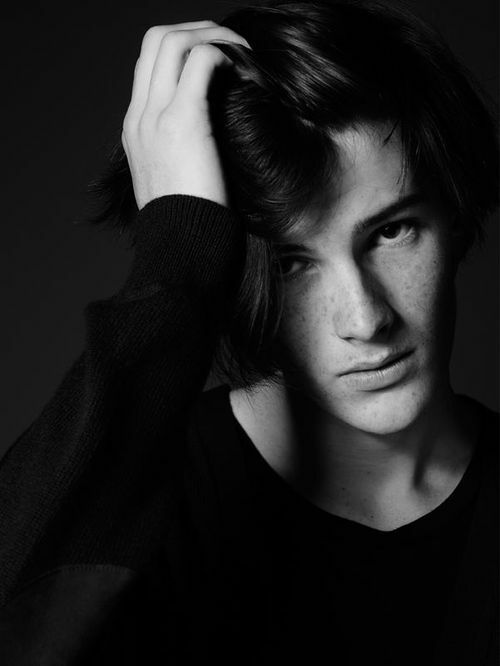 Son of actors Val Kilmer and Joanne Whalley. 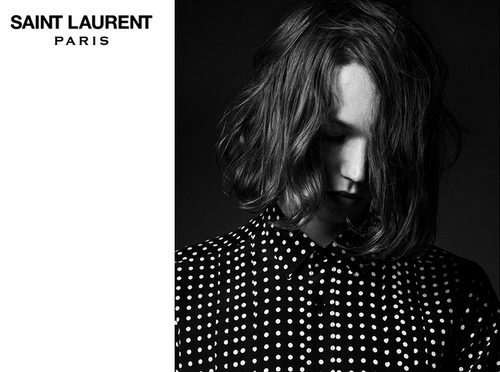 This is just the beginning of a new series by Hedi Slimane for Yves Saint Laurent campaign. Can you guess whose son was next? It’s Dylan Brosnan. 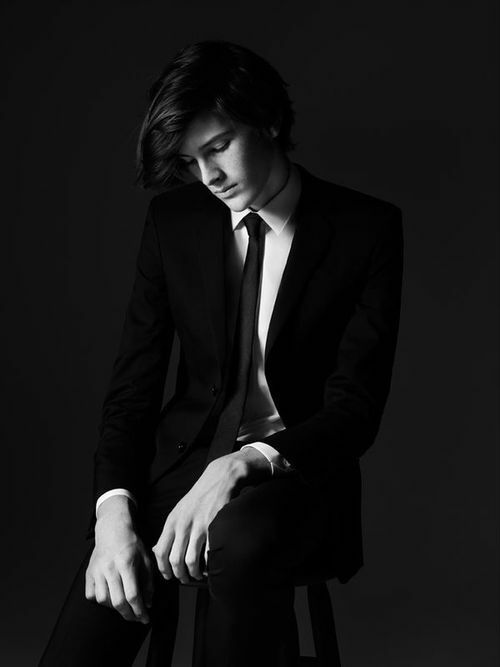 Son of “James Bond" Pierce Brosnan and Keely Shaye Smith. 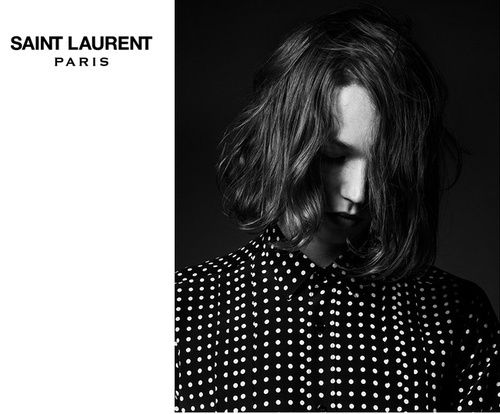 Looks like Yves Saint Laurent is refreshing the image. Good luck and we’re waiting for another names! Next Article Good morning, L.A.